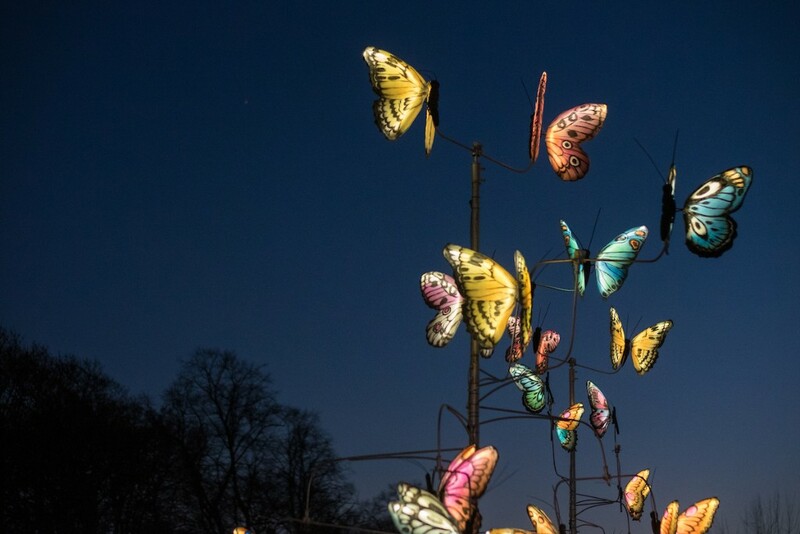 City of Light in Sefton Park brings not one, but two public art events to Sefton Park, illuminating the dark nights this February half-term (20-24). 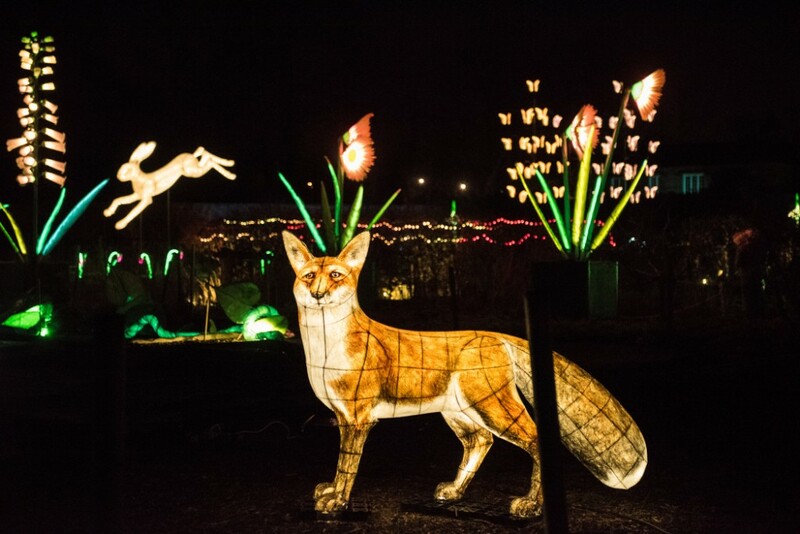 City of Light, City of Sanctuary is a magical floating city of lanterns on the park’s boating lake, and ‘Habitats’ – a trail featuring glowing animals and incredible plants in the Palm House gardens. 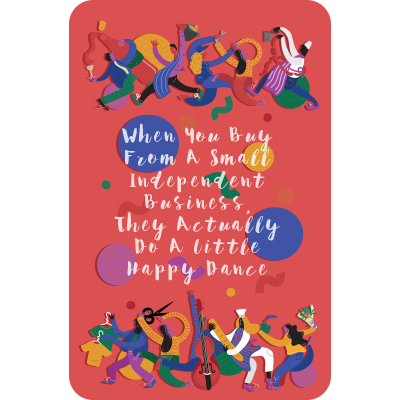 For more information about Lantern Company visit the website. 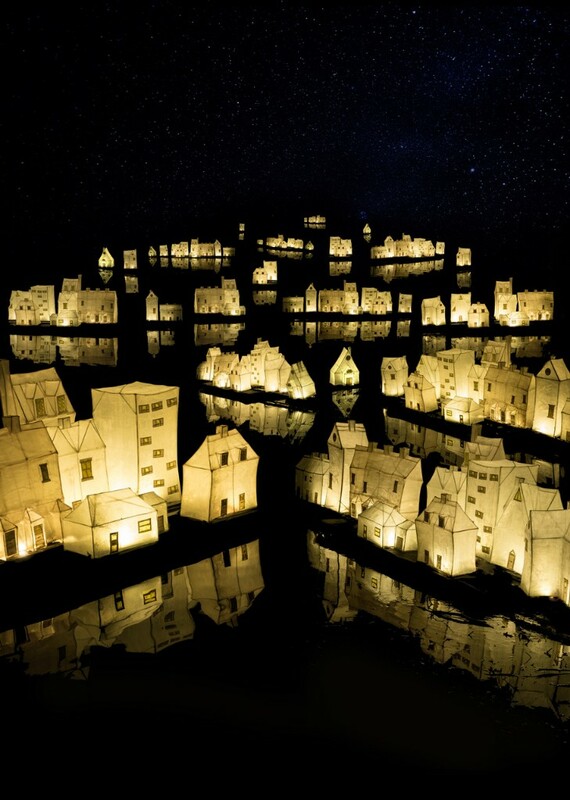 Information about all ticketed events can be viewed at https://www.ticketquarter.co.uk/Online/city-of-light.